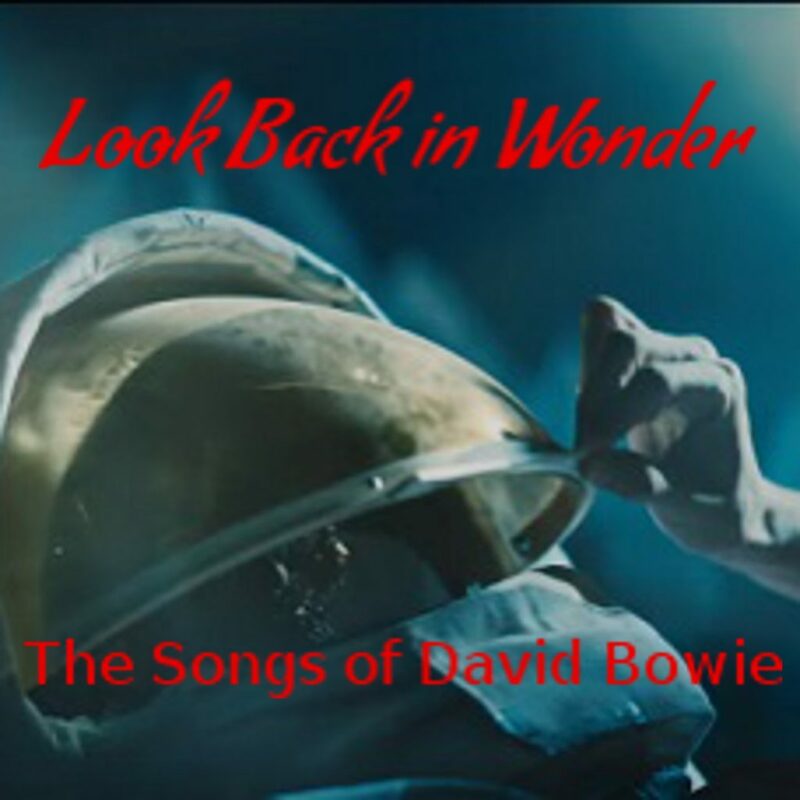 Look Back in Wonder is a song by song journey through the back catalogue of David Bowie. In each episode, I’ll interview someone about the Bowie song that means the most to them. The people I interview will come from all walks of life, united by our common love of Bowie. 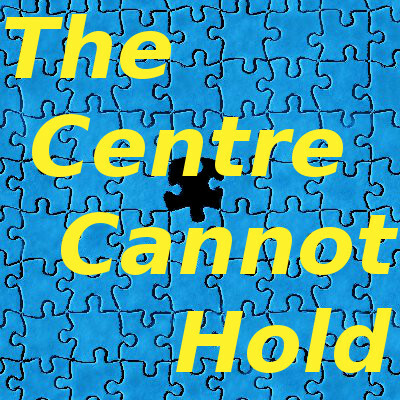 Aside from this site, I have two others – The Centre Cannot Hold and Reading Orders (plus a third one that’s getting near a launch) – aside from this one. Both of these are getting worked on and having new material added to them at least once a week. I’m in the process of setting up a bunch of podcasts, with two taking primacy at the moment. (There are two others, but one is research heavy and the other is vastly more ambitious, and thus, they’ll be along later.) More news on that as we get closer to launching. I’m currently in the process of building my first app, and once that’s completed, I have ideas for more of them. Again, more news on these as it comes to hand. I am working on some writing projects with various people at the moment, but all of these are longer term projects at the moment – although I’ll probably push one of them closer to launch when I finish the app, and then go on alternating between them as I go forward. And yes, more news as launches draw closer. That’s my 2017 as it stands at the moment, although it’s possible that some or all of these projects will be delayed by contract work, because I often need to prioritise short term income over long term income. But these jobs are almost always short term in nature, and I’ll always be returning to the projects listed here. There’s nothing much happening here right now. At least, nothing visible. There is work going on behind the scenes, but it only becomes visible to you on rare occasions, since it’s mostly very minor adjustments to the CSS and other coding. Trust me, it will be worth the wait – I’m hoping to be able to reveal a little more about this sometime next week, but I don’t know exactly when that will be as yet. I know this is annoyingly vague, but I promise, I’ll be revealing things to you as soon as possible. In fact, here we are. Worn out from worry and grieving, but nonetheless optimistic that a new year is a new chance to get things right. I don’t know about you, but I have big plans for this year. That’s the reason for this new site: a place for me to just speak about stuff. I have other, more specialised sites for other purposes, but this is for announcements and thoughts. Some of the former will be along as soon as they’re ready; the latter will be along as I have them. Not the most upbeat of titles, I suppose, for a first post on a new blog, but an accurate one. It’s May 31 again, and the autumn is almost gone. A few leaves are still on the branches of deciduous trees, but they’ll by gone in a week or so. Now comes the grey, and the rain, and the swift, early sunsets. It’s on this day each year I like to come to the little stairway that hangs off the side of the ramp that carries High St from Westgarth up the side of Rucker’s Hill, to Northcote and beyond. It’s my habit to watch the city, as the sun goes down again. Matt Johnson’s music and lyrics will always have a place in my heart (I imagine them as the soundtrack to Jamie Delano’s Hellblazer, among other things), but this song is special. Each May 31, I like to perch at the top of the stairs, watch the city fade into night, and evaluate just how we’re doing. Johnson wrote the song talking about Thatcher’s Britain, but the political and economic ideas of Thatcher and her ilk her never really gone away, and the current Australian government in particular seems guided by them. Thanks for reading. I hope you’ll journey into it with me. I see a lot of people out there saying how 2012 sucked for them, and an equal number saying how it rocked for them. That must be nice. To have a memory of a year that you feel strongly about. I’ll look back on 2012 with a sense of disappointment and embarassment, both coming from the same source: I did not dare. I did not risk. And conversely, in other cases, I did not perservere. I did not endure. These are all failings that I’m thoroughly sick of, so let me tell you right now what’s planned for 2013. Starting next Sunday will be a medium-sized project, The Annotated Ten Commandments, which will last ten weeks, and which will then be self-published in various forms. That self-publication will not go un-accompanied: in the near future, I’ll be dusting off my old company name and re-purposing it to do the work I really want to do. 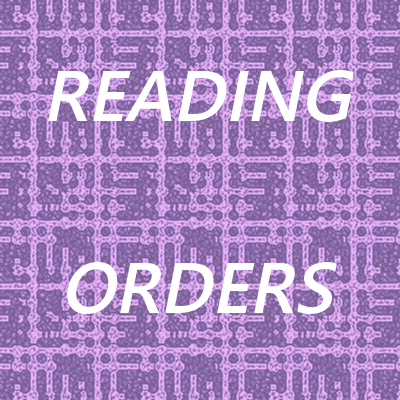 There will be a website and everything, and the first thing it will do is sell three books of mine that I imagine will fail to endear me to a great many people. There will be another website for another set of publications, which I will also tell you more about in due course. And this is just the start, this is the stuff that’s going to carry me through the next quarter or so. Later in the year will see at least one more book, and definitely some other stuff – although at the moment, I’m still tossing up various ideas. As I settle on things, you’ll hear about them here, though. There’s also the continuing revision and updating of this site, notably the various Timelines, but also (when I can find the time) the Keating! annotations. There may also be some new features on this site – again, I’m still deciding what to do when, and you’ll hear about it here when I do. A year from now, when I look back at 2013, I expect to feel very bloody tired – but also, very satisfied (and hopefully, even more ambitious for 2014).